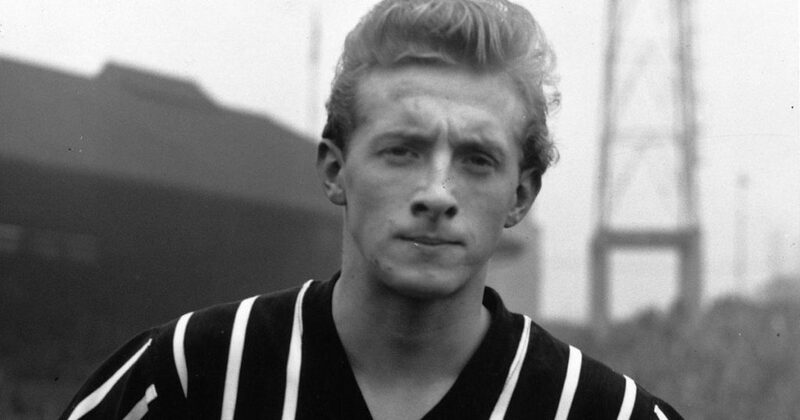 In a January 1961 FA Cup Third Round tie, Denis Law scored six goals for Manchester City against Luton Town. It would have set a record for the competition, but unfortunately the game was abandoned after 69 minutes, with City leading 6-2. Luton won the re-arranged game 3-1, though Law scored again for City. There was no thought of ‘resting’ star players for Cup games before the Premier League – when Law was at Manchester United, team-mate George Best achieved the same six-goal tally against Northampton in February 1970. Best’s performance, in one of his last great seasons at Old Trafford, prompted a personal invite to 10 Downing Street from Prime Minister Harold Wilson, a long-time admirer of the Northern Irishman’s skills. It was also recognised in a public vote for the UK’s 100 Greatest Sporting Moments, when Best’s six-goal game was placed at no. 26. The individual scoring record was shared with another Scottish striker, Ted MacDougall, who had bagged six for Bournemouth against Oxford City in the same season. MacDougall then broke the record for the competition proper (excluding qualifying rounds) when he scored nine goals in an 11-0 win over Margate in the 1971 First Round. Had Law’s six goals at Luton stood, he would have a modern record total of 46 FA Cup goals. The FA Cup’s all-time leading scorer is Harry Cursham, with 49 goals in 44 games for Notts County in the late nineteenth century. 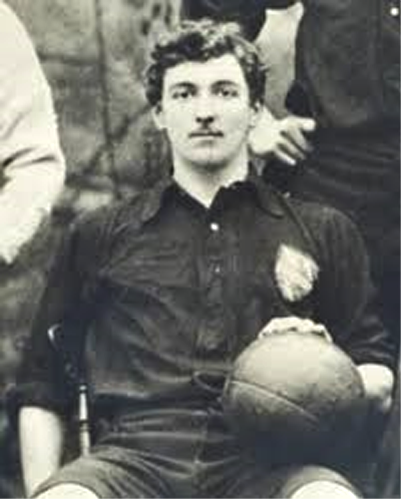 The bulk of Cursham’s goals came prior to the creation of the Football League in 1888, though he appeared for County in the League’s first season, before retiring in the 1890-91 season. Cursham was capped eight times by England, and also played county cricket for Nottinghamshire. Ian Rush is the competition’s top scorer in the modern era, with 44 goals (39 for Liverpool, 4 for Chester City, and 1 for Newcastle United). He also has a record five goals in FA Cup Finals, scoring twice for Liverpool in their win over Everton in the 1986 Final, and repeating the feat three years later against the same opponents. Rush completed his third Cup win in 1992, netting as Liverpool beat Sunderland 2-0. A post which deals with Harry Cursham in particular, and FA Cup goalscorers, in detail, is on John Knifton’s site – a great source for early football history.